« Happy Anniversary to Amanda! You should get a flu vaccine before flu begins spreading in your community. 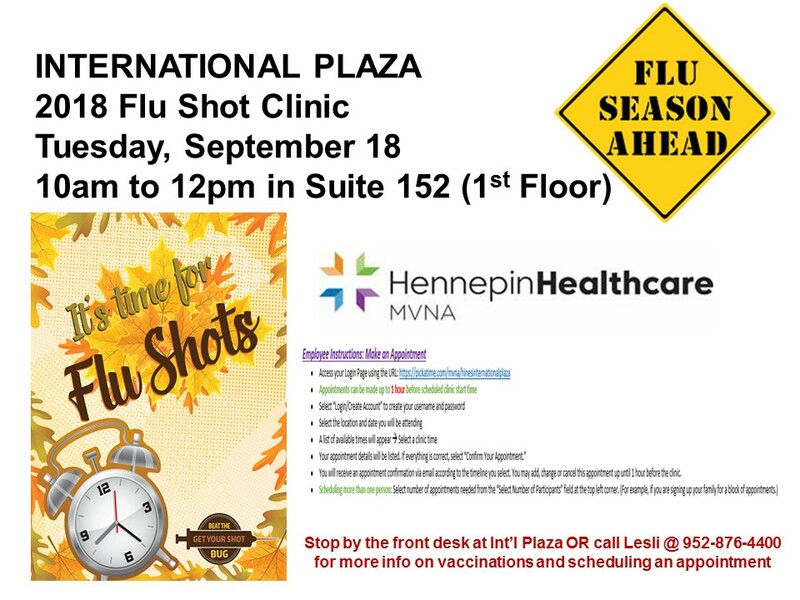 It takes about two weeks after vaccination for antibodies that protect against flu to develop in the body, so make plans to get vaccinated early in fall, before flu season begins. CDC recommends that people get a flu vaccine by the end of October.